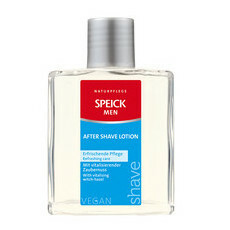 Speick Men Deo Spray is formulated with a blend of essential oils to offer long-lasting freshness as it provides reliable protection from odour. Organic Sage Extract, with antimicrobial properties that help to prevent odour-causing bacteria from forming, also helps to control perspiration while it allows the skin to breathe. Tested dermatologically to be free from skin-irritating ingredients, this natural deodorant spray is suitable for all skin types, including sensitive skin. 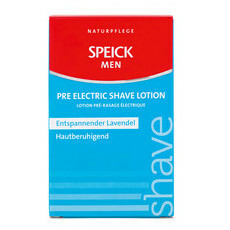 Apply after showering or bathing and as often as needed.